Do you crease your pants when ironing? 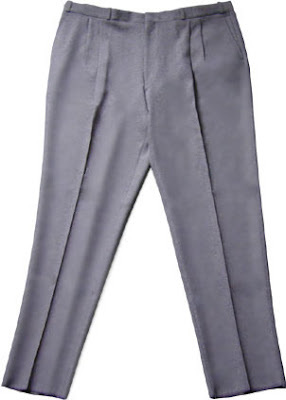 This question came up the other day when a friend of mine picked up her pants from the dry cleaner and noticed they had created a crease down the middle of her pants. Do you like how this looks or is this a NAY for you.